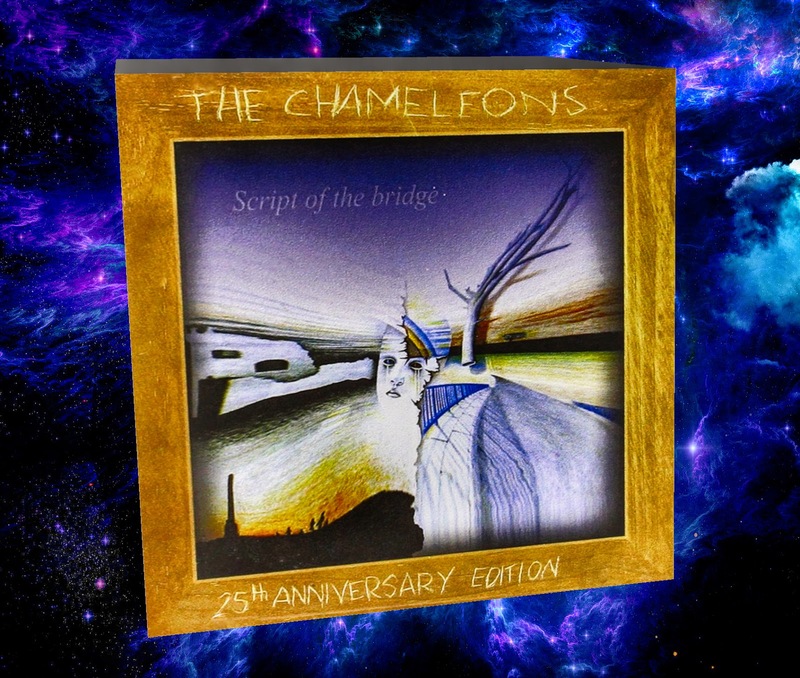 The Chameleons were another great band that came about at the tail end of the post-punk era. 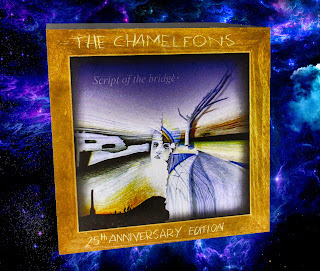 Their debut "Script of the Bridge" is an absolute classic, somewhere between early U2 and the Cure. Their dual-guitar interplay is some of the best ever.